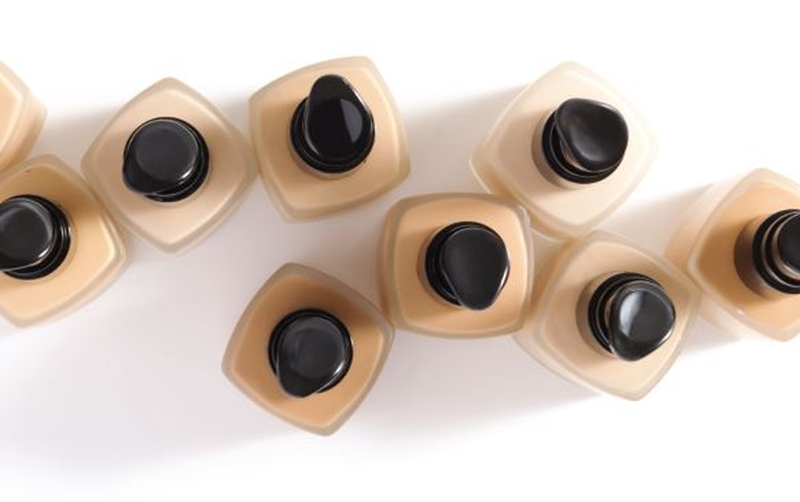 That’s right – our much-loved Fluid Foundations are back and are now available to buy online and over the phone. Here is everything you need to know about our new and improved formulas. 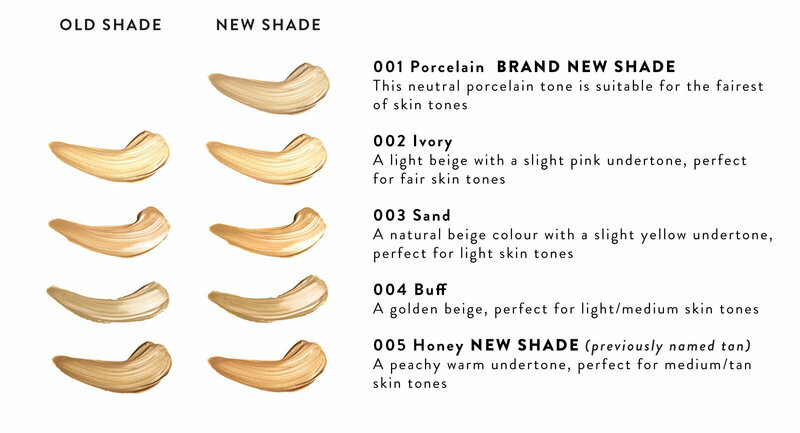 We’ve listen to you and your clients feedback, and in-turn Nilam and the team have worked tirelessly to bring back our best-selling Fluid Foundations with some exciting developments, making them more wearable, more adaptable, more flawless and most importantly we have even more shades! Our bottle has remained the same in our luxury 31.5 ml glass with a pump to ensure you only use the amount needed (after all, with our coverage, only the tiniest drop is needed for a full, flawless finish). Packaging will be updated with a high shine gloss box and black matte lid featuring the new High Definition logo. The formula has been made slightly lighter, making it more wearable for everyone with the same great buildable coverage. 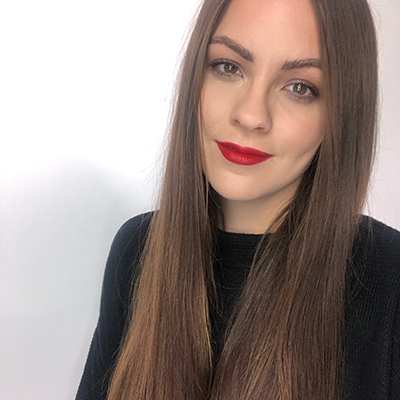 The updated formula makes it easier than ever to apply and blend, so you can create a faultless and long-lasting base. Not only that but our Fluid Foundations are oil free, paraben free, fragrance free and SPF free to avoid that annoying flashback – what more would you ask for? Ready to stock up? Give the team a call on 0844 801 68 11 or order your Fluid Foundations here. Any questions? 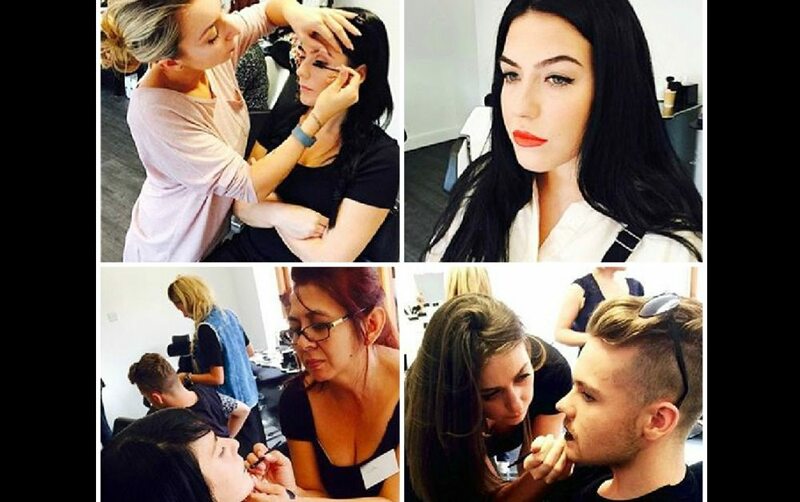 Feel free to call us on 0844 801 68 11, email us at info@hdbeautygroup.com or simply message us on Facebook and we will do our best to help. 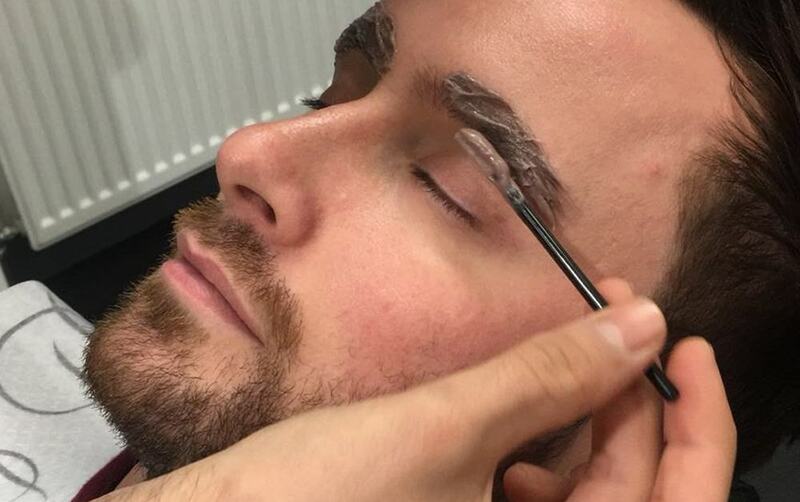 Our Lead Brow Stylist (and avid male groomer) Jamie Long is on hand with his top tips for male HD Brows clients.